We all perfectly understand that most remedies for weight loss are full of different chemical additives and are rarely effective. Today we will tell you about a really terrific way of solving these problems with the help of natural ingredients. 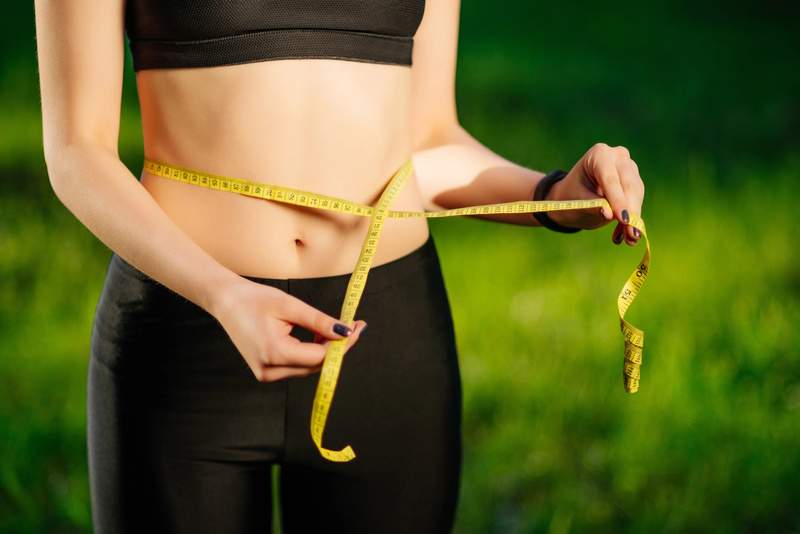 Reduction of the fat layer is a long process, requiring keeping a good healthy diet (if not strict adherence, but at least a reduction in calories consumed per day) and physical exercising. Foods that stimulate the metabolism, lowering the level of cholesterol and sugar in the blood, as well as those that promote the development of substances that regulate lipid metabolism are called fat-burning. Such foods are spices, grapefruits, pineapple, ginger, galangal, fiber-containing cereals and cruciferous. Mix them with lots of greens, a banana or an apple - for taste and consistency. The main features - lightness, saturation and few calories. 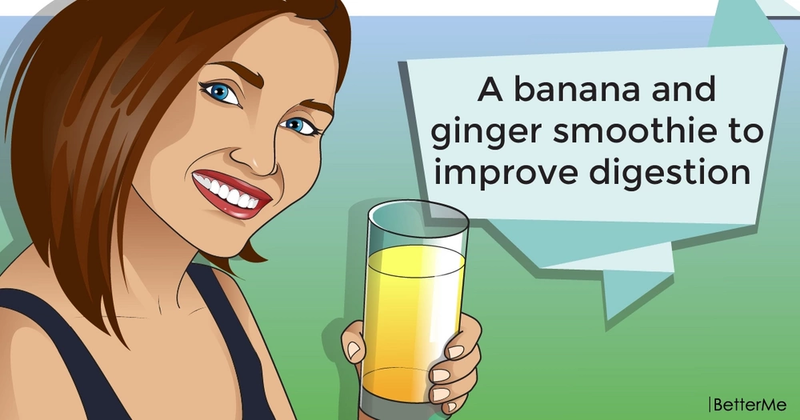 Today, we offer you to try this excellent banana and ginger smoothie to improve digestion and to help the body burn fat. Mix all ingredients in a blender and whisk until smooth. If the smoothie gets too thick, then add a little warm water. 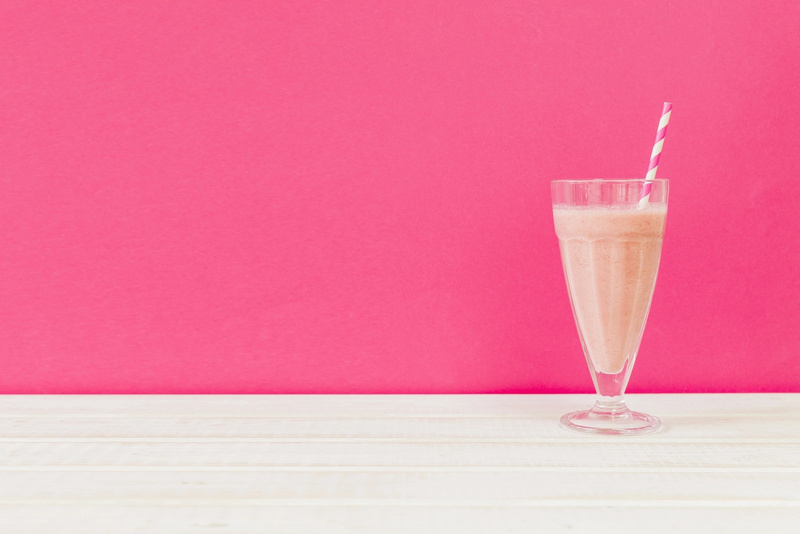 This smoothie can become a good start of the day, you can drink it even instead of having breakfast. 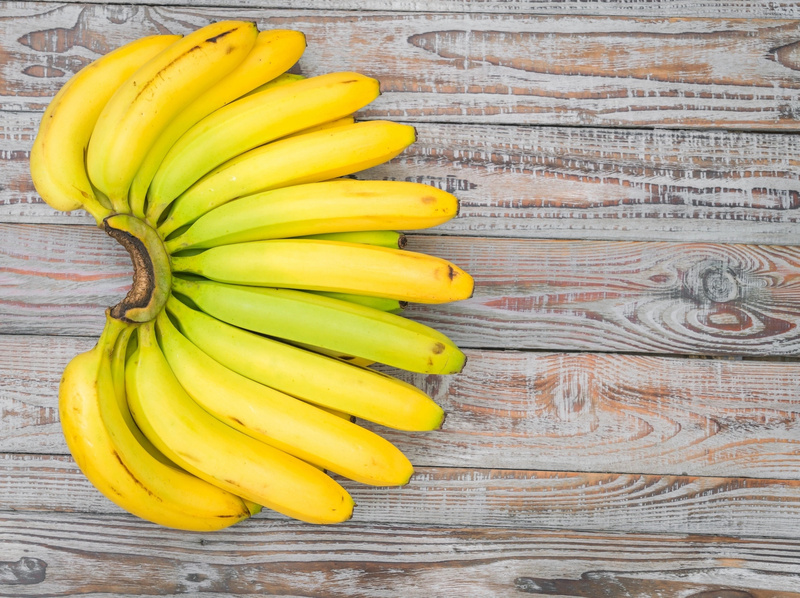 Eating bananas with the main purpose of weight control, you can simultaneously get a number of other benefits. Here are just some of the promised benefits: a good source of vitamin C, which accelerates the process of processing fats; thanks to potassium they are involved in the treatment of cardiovascular diseases, especially hypertension. Ginger helps to suppress appetite and increase metabolism. 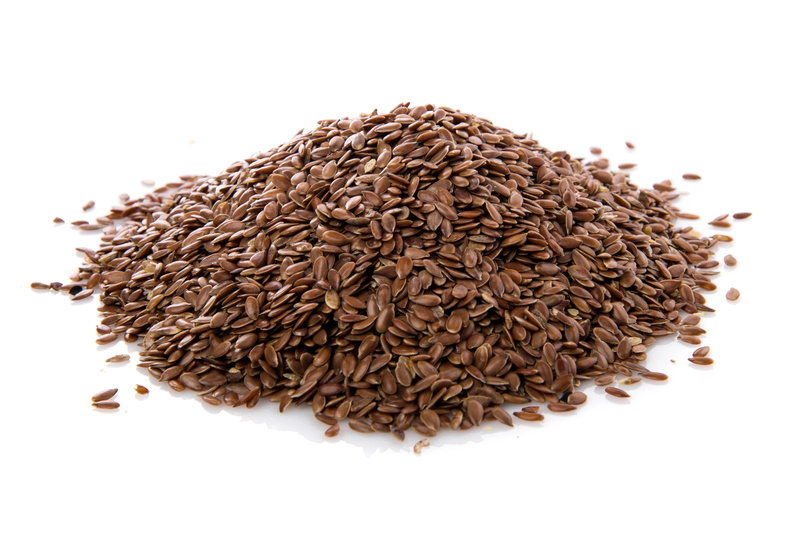 It improves digestion, speeds up blood circulation, and promotes weight loss. Ginger is rich in useful substances. It contains magnesium, calcium, phosphorus, as well as many vitamins and all known ascorbic acid.